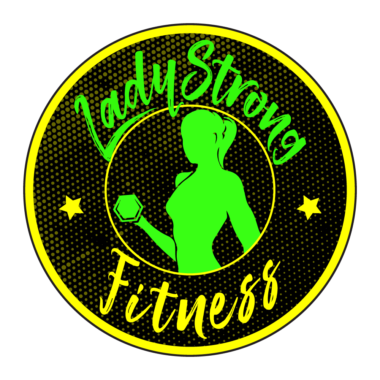 At LadyStrong Fitness these are the questions we hear the most frequently. You’ll be surprised, but what you may hear. :45 Women’s Weight Loss Secrets Book Coming Soon! 2:00 – 5:23 What kind of foods should I stay away from and what foods should I stick to? 5:28 – 6:40 How many calories should I be eating? 6:44 – 8:09 What kind of diet should I be doing? 8:11 – 9:45 How much water should I be drinking per day? 9:51 – 11:34 Can I dronk alchohol?